I really enjoyed being featured as the “human element” of the article. I think if Ms. Keates had mentioned that I was an urban planner or walkability consultant, then the message probably would not be as effective. 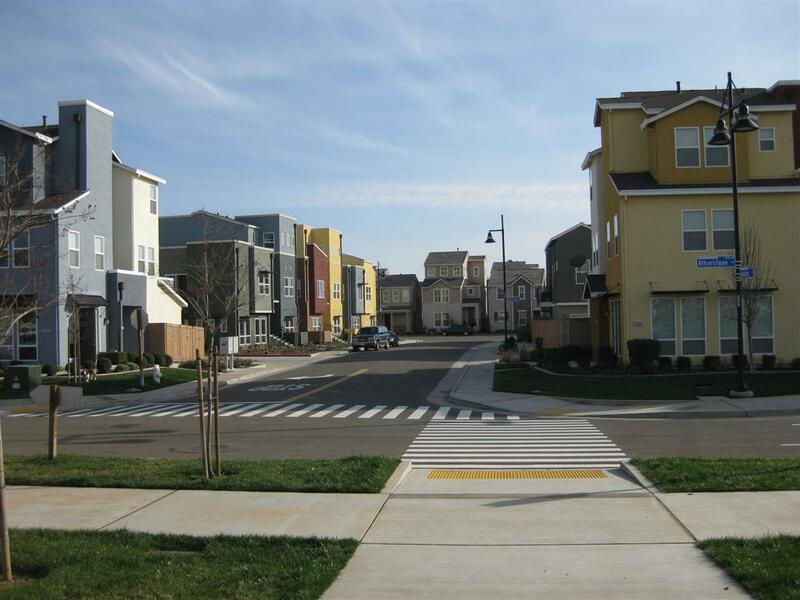 I hope the article will plant a seed in the mind of someone that may not have thought about living in a walkable neighborhood before, but might now consider it an important factor in their future moving decisions. The article didn’t mention the name of my neighborhood, Capital Village (pictured above), or that we live within a short walk of my wife Sarah’s office. I am going to write more about Capital Village in weeks to come. A special thanks to Ms. Keates for writing an excellent article. Congrats on the interview! My only experience with Rancho Cordova is nearly being wacked by another car on a very high speed arterial with lots of sprawl development! I believe it was Sunrise Blvd so this is certainly news to me! 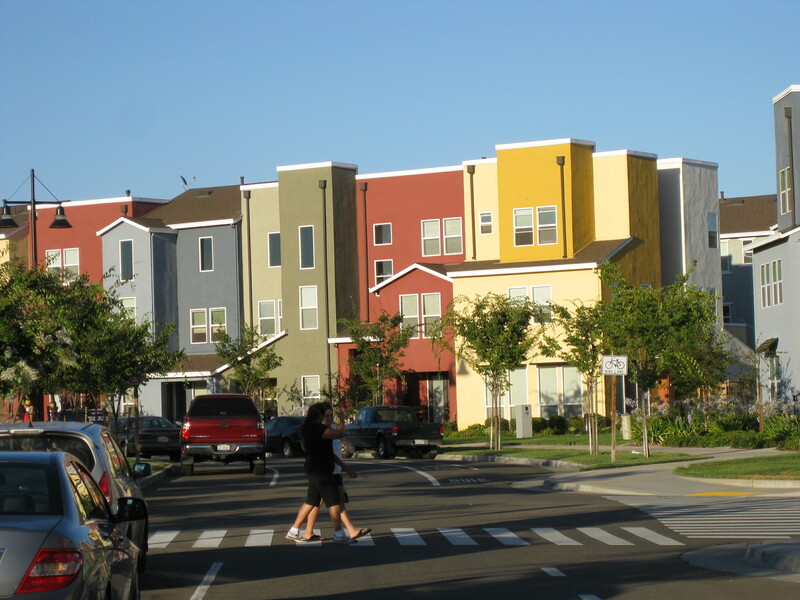 hello, and thanks for the article and the presentation’s ppt on walkable neighbourhoods. its refreshing to see such volunteer work and initiative, especially from those working in the professional field.